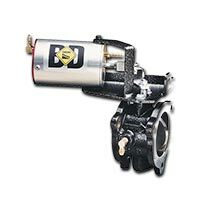 BD's new Flow-MaX lift pump has been designed to deliver ample fuel flow for more than 600 horsepower, yet is more compact, quieter and more durable than competitive products. Featuring a hard anodized aluminum body and proven gerotor design, the Flow-MaX flows 150 gallons per hour (GPH) at 10 psi, and up to 165 GPH at full flow. 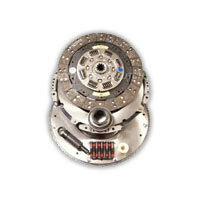 It's the ideal replacement for the OEM pump, which can fail even at the stock horsepower level and cause damage to the injection pump. 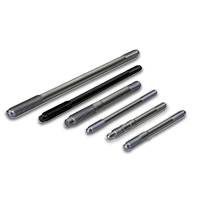 For Dodge applications, pressure runs between 14psi-18psi with optional regulating springs available for different settings. The Flow-MaX mounts to the frame using vibration isolators, and the kit includes all necessary hoses and mounting hardware. From stock horsepower to the track, the Flow-MaX is a great alternative to the OEM lift pump. 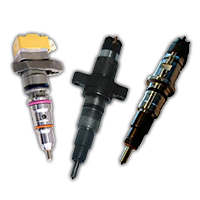 For Dodge applications, pressure runs between 14psi-18psi with optional regulating springs available for different settings. The Flow-MaX mounts to the frame using vibration isolators, and the kit includes all necessary hoses and mounting hardware. 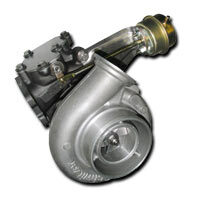 From stock horsepower to the track, the Flow-MaX is a great alternative to the OEM lift pump. Ultra quiet and with a compact design, BD’s Flow-MaX lift pump is the perfect replacement to the OEM pump! With proven Gerotor design flows of 150 gallons per hour (GPH), the Flox-MaX is ample enough to support more than 600 horsepower. It utilizes vibration isolators along with aluminum brackets and stainless straps for quick and versatile mounting on frame rail. Fully modular design allows for the addition of water separator and/or high efficiency low-micron filters using non-proprietary cartridges that can be purchased online through the East Coast Diesel store. OEM pumps can fail even at the stock horsepower level and cause damage to the injection pump, which is what makes the Flox-MaX important to consider. Kits include all necessary hoses and mounting hardware for quick install, plus, tank-to-engine hose kits are also available. What is the BD Flow-MaX Lift Pump Kit? 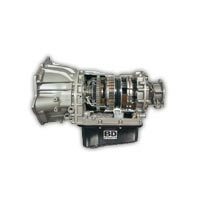 Ultra quiet and with a compact design, BD’s Flow-MaX lift pump is the perfect replacement to the OEM pump. With proven Gerotor design flows of 150 gallons per hour (GPH), the Flox-MaX is ample enough to support more than 600 horsepower. It utilizes vibration isolators along with aluminum brackets and stainless straps for quick and versatile mounting on frame rail. 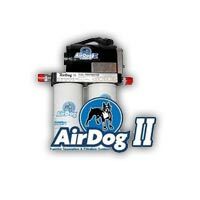 Fine Particle Post-Filter Kit The fully modular design of the Lift Pump Kit allows for the addition of this fine particle filter kit using non-proprietary cartridges that can be purchased here today! What is the BD Flow-MaX Lift Pump Kit? Ultra quiet and with a compact design, BD’s Flow-MaX lift pump is the perfect replacement to the OEM pump. With proven Gerotor design flows of 150 gallons per hour (GPH), the Flox-MaX is ample enough to support more than 600 horsepower. It utilizes vibration isolators along with aluminum brackets and stainless straps for quick and versatile mounting on frame rail. The fully modular design of this Lift Pump Kit allows for the addition of this water separator using non-proprietary cartridges that can be purchased here today! BD Diesel Performance Intank OEM Style Lift Pump Retrofit Kit. 98.5-04 Dodge 5.9L Cummins. 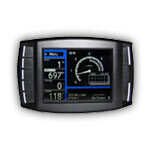 BD Diesel Performance Remote Mount Fuel Filter Kit. 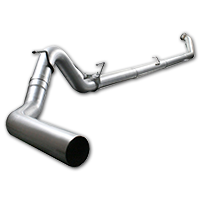 01-12 Chevy / GMC 6.6L Duramax. BD Diesel Performance Remote Mount Fuel Filter Kit. 01-12 Chevy / GMC 6.6L Duramax.